We are KTM are proud to support a number of riders around the UK. Andy Turner is one of the new signings to the new KTM / Impsort race team that we're launching this season. (Full details later this month). Andy's race bike has been delayed by a few weeks so we've lent him a Revelator Prime to have a play with for a few weeks. This weekend saw his first race on a KTM. Read his thoughts in his blog post. 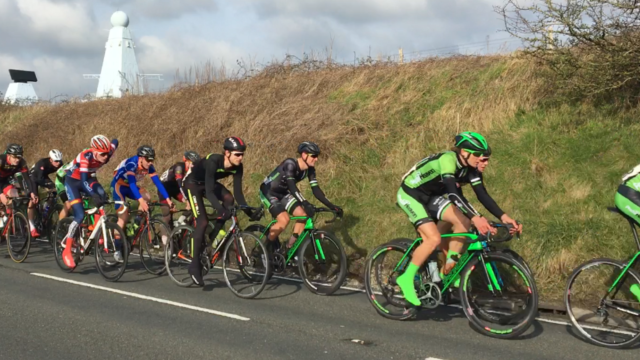 It’s been a quick but enjoyable re-entry into racing this year at the Perfs Pedal RR. Unfortunately, my racing head isn’t yet quite as fresh as my legs; wrong place wrong time would sum things up nicely! But that’s something that will sharpen up pretty quickly. It was great to be back doing what I love most: hurtling around narrow roads in a bunch of riders travelling at ludicrous speeds with only a polystyrene helmet and Lycra for protection! 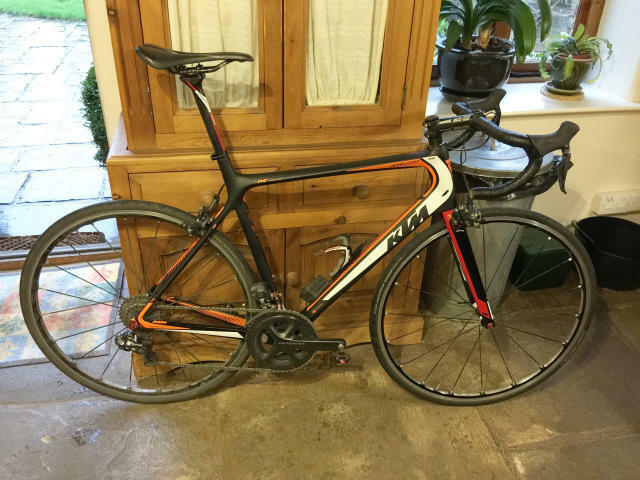 The Perfs was also the first outing for the KTM Revelator Prime – my temporary new race bike until the team bikes are ready. Thanks very much to FLiDistribution & KTMBikesUK for supplying the frame. It felt great during the race and flew up the climbs, thanks to it being a fair bit lighter and significantly stiffer than my last bike! The training that I’ve been receiving from Rowe & King coaching is obviously paying off. Although I’m not quite back to my best racing weight, hills have never felt easier and my legs have rarely felt better – even with the training duration and intensity remaining fairly high. I’m feeling pretty confident that, once I’ve got my racing head back into the swing of things, the results will start coming. It was also good to catch up with Mark Williams from Pedal Potential again today after the race. It’s great to have their support to help cover the costs that an amateur cyclist like myself incurs and gives me one less thing to worry about. 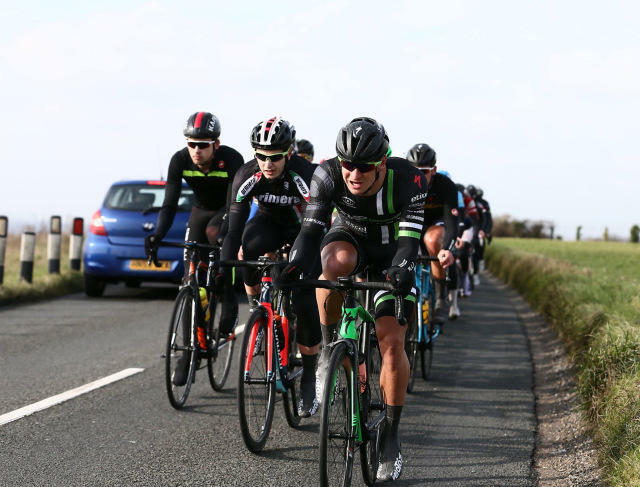 Now looking forward to a block of early season races which will hopefully include the Primavera, Severn Bridge and Betty Pharoah road races. Bring it on!